Nevemore vs Mirana by Chinnapong. 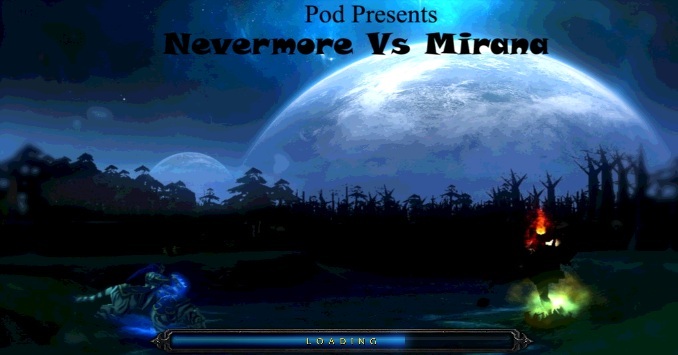 Description: This Warcraft 3 TFT map is the Fun oriented version which features Nevermore and Mirana. For Warcraft 3 TFT v1.24e and 1.26a only.